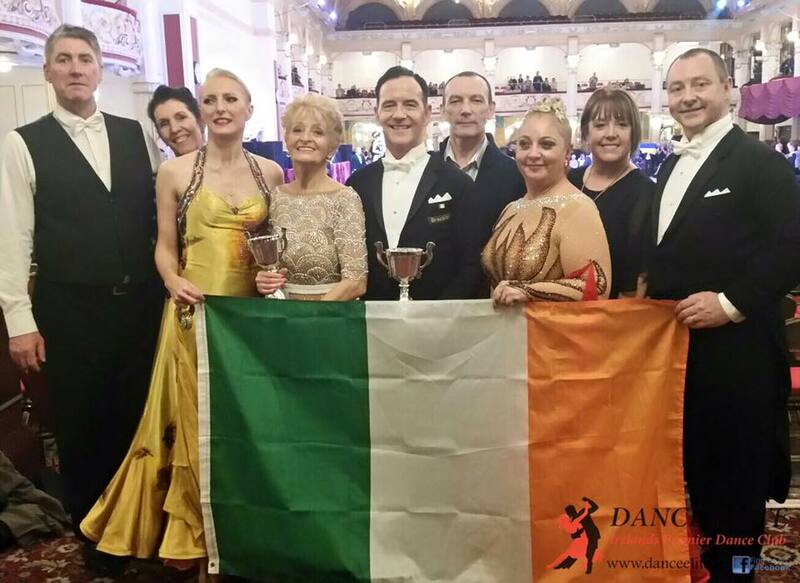 Welcome to Dance Elite, Ireland’s premier dance club. 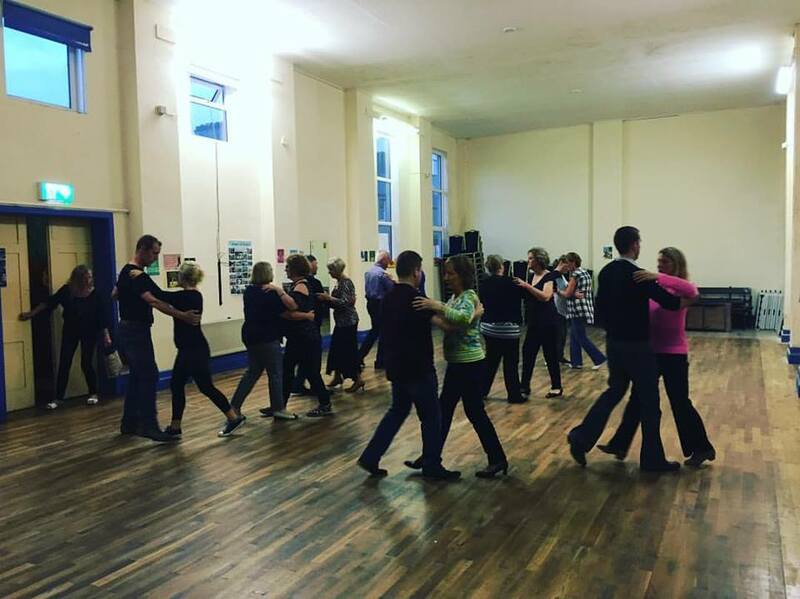 It is the perfect place to learn ballroom and latin dancing in Dublin. At Dance Elite, we pride ourselves on our club structure, where dancers of all ages and abilities can learn how to dance in a fun and friendly environment. We offer adult ballroom and latin social dance courses, fun children’s dance classes and we run a full competitive dance programme for children and adults. We provide private lessons for couples and individuals and can teach you how to dance for your special wedding day. 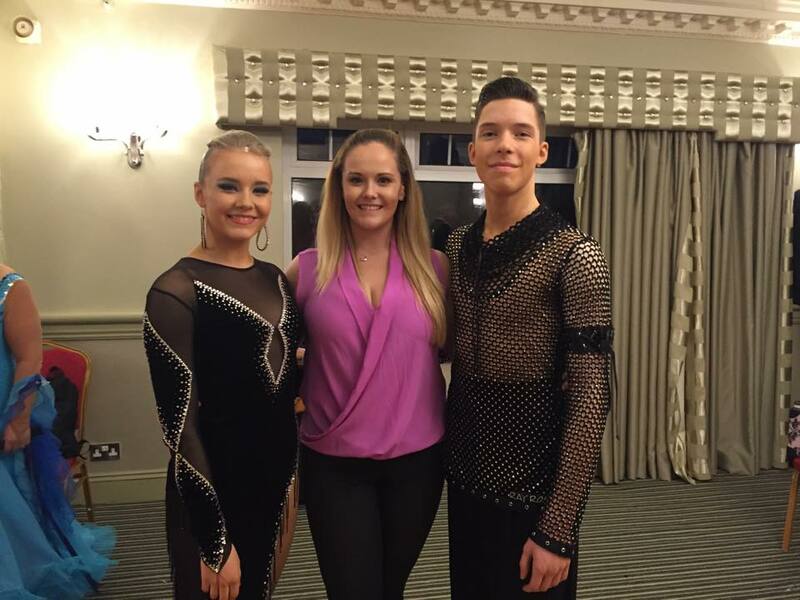 With Dance Elite, you have the opportunity to learn how to dance from Ciara Francis, five times undefeated All Ireland Ballroom Champion, finalist of many international ballroom competitions and trainer of the 2016 World Senior Ballroom Champions.